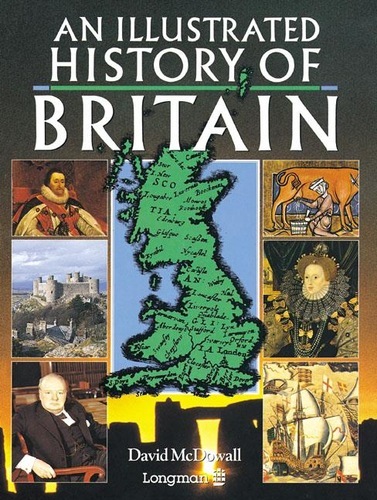 245 1 3 %a An illustrated history of Britain / %c David McDowall. 260 %a Harlow : %b Longman, %c 2013. 300 %a , 188 s. : %b il. (w tym kolor.) ; %c 26 cm.